Today we are chatting with Rachel Rouhana of Haute Stock Co. all about stock photography for product biz owners! Ever wonder how people slay their Instagram and website photos? It’s no secret – it’s STOCK PHOTOGRAPHY! Listen in to this episode as Rachel gives us some great tips for using stock photos to help with social media, your website, and more! 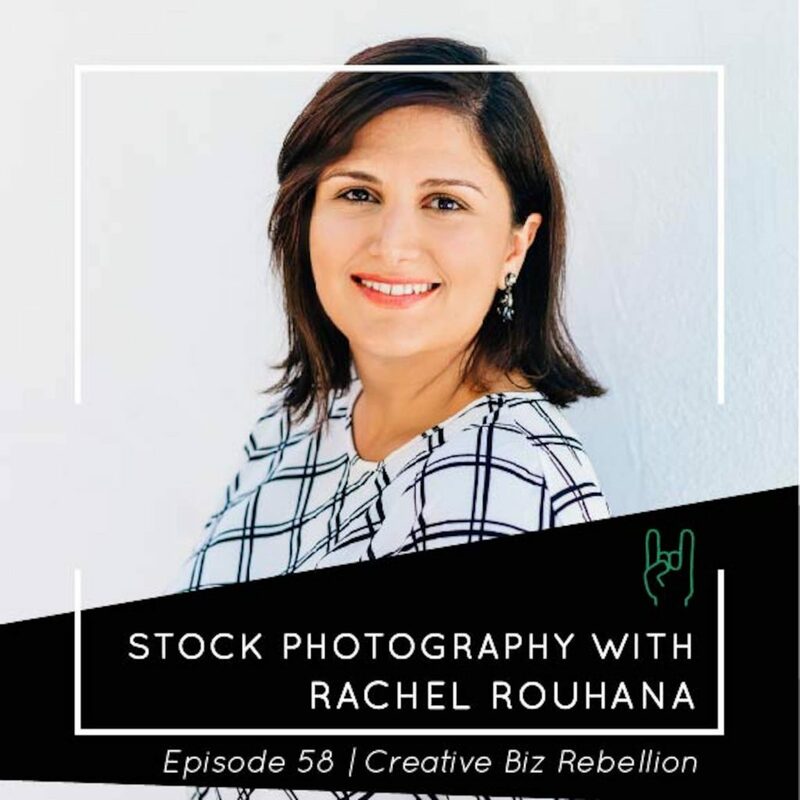 Rachel Rouhana is a graphic designer and photographer who helps women entrepreneurs create visually stunning brands to attract their ideal clients. She founded Haute Stock to make it easy + affordable for boss ladies to create gorgeous graphics that get clicks, likes, shares, and ultimately lead to more sales. Obsessed with gold, glitter, and all things pink, you can often find her sipping a latte and scrolling through Instagram for inspiration.